Indian missions abroad could soon have women officers posted as Defence Attachés. In what is being described as a brilliant move championed by Defence Minister Nirmala Sitharaman, the Army, Navy and Air Force were asked to single out women officers who were appropriate for posting to Indian missions abroad as defence attachés. Going by news reports, some missions have already been identified, and from the very next rotation, the first women defence attachés are likely to be posted to either European countries or the US. Sitharaman is being credited with bringing the shift to do away with the fact that women have been shut out from this particular post, despite the fact that India has noteworthy female diplomats, foreign secretaries and representatives, yet for years the defence attaché territory has remained male-dominated. We lend our support and vote of congratulations to the women officers, who are finally being given the opportunity and power to contribute to this cause - more power to you, girls! 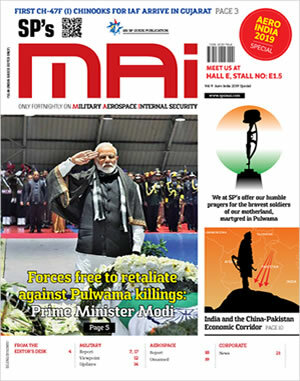 The report goes on to say that the role of defence attachés has been given more weightage in the last few years, due to the increase of engagement in India's security; making defence diplomacy a regular and integral part of the country's diplomatic dealings with other key countries. It may be recalled that recently, Ministry of Defence (MoD) had announced that in some 10 branches of the Indian Army, women could get permanent commission; including Signals, Engineers, Army Aviation, Army Air Defence, Electronics and Mechanical Engineers, Army Service Corps, Army Ordinance Corps and Intelligence. Non-sea going specialists posts in Navy are also being opened up for women in the Navy, and they can also serve in all the IAF branches, including fighter pilots. No doubt Sitharaman is being credited as the Joan of Arc of Women Power. However, as far as the chest thumping of 'breaking the ceiling', the ceiling did not exist in the first place. India Defence Attachés posted in foreign missions are of the rank of Colonel and above. Has Sitharaman any inkling of how many Colonel level women officers are in the Army, or is she looking at someone from her own home constituency by design? 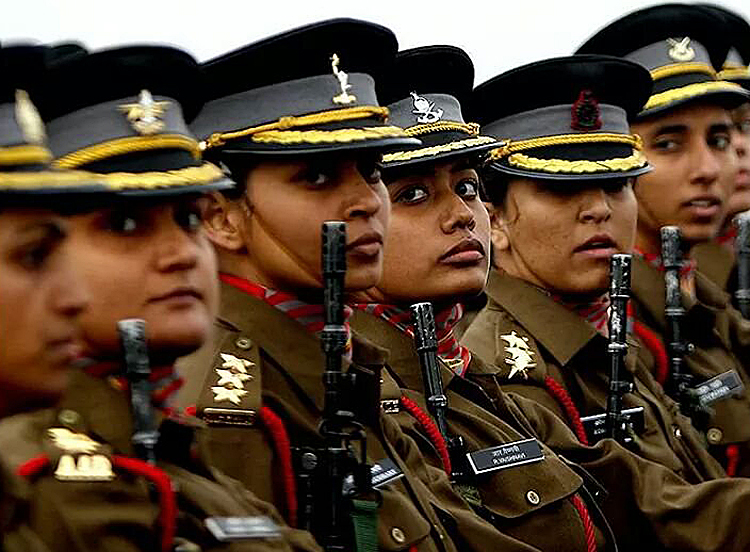 Permanent commission for women officers in Army has yet to come. Sitharaman needs to find out how many women officers of Colonel rank are serving in the Army today, other than the Army Medical Corps. The Army's criteria for selection of defence attachés never had the 'male only' clause and neither was it an unwritten thumb rule. Obviously women officers in the required rank and meeting the overall criteria were not available. This would change with women being granted permanent commission, but that hasn't happened yet, and when it does, will take time to catch up. The idea of considering women officers for posts of defence attachés is sound and everyone's endorsement of role of women in the military should be forth coming. But by forcing the issue of women defence attachés at this point of time, Sitharaman has bumbled her way through a thoughtless act. The idea may have struck her at the two-day conclave for foreign defence attachés held at New Delhi in February this year, where she would have noticed not even a handful women defence attachés although India hosts 152 foreign embassies and foreign missions. As for military diplomacy, it may be prudent for Indian Governments to learn from countries like China and the US to understand what military diplomacy really involves. In our case, the fact that a bunch of bureaucrats headed by a minister go abroad to discuss defence and security issues without military representation says it all. It is pathetic for a MoD official talk of military diplomacy, when the ministry is working against the interests of armed forces. If Sitharaman was not looking at anything and everything from the political angle, she should have looked at how many women officers are in niche areas within the Army, like the Army Cyber Security Establishment (ACSE), the Army Software Development Centre (ASDC) and others, and why can't these be manned primarily by women officers for prolonged tenure, to provide continuity.